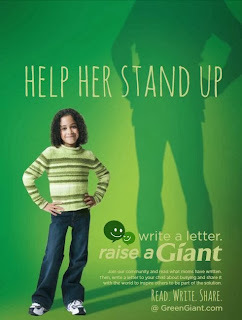 DnBuster's Place: Green Giant "Raise a Giant"
1. Write a letter to your child or children about standing up to bullying and post it in the Green Giant letter gallery and share it with others. 3. Share the Raise a Giant Video, Infographic, and Tips For Talking To Your Kids About Bullying on your blog, Facebook, Pinterest and Twitter accounts. 4. Change your Facebook profile picture to the Raise A Giant icon to help spread the word. 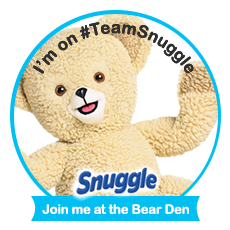 With your encouragement we can help all of our kids create a safer, happier world.